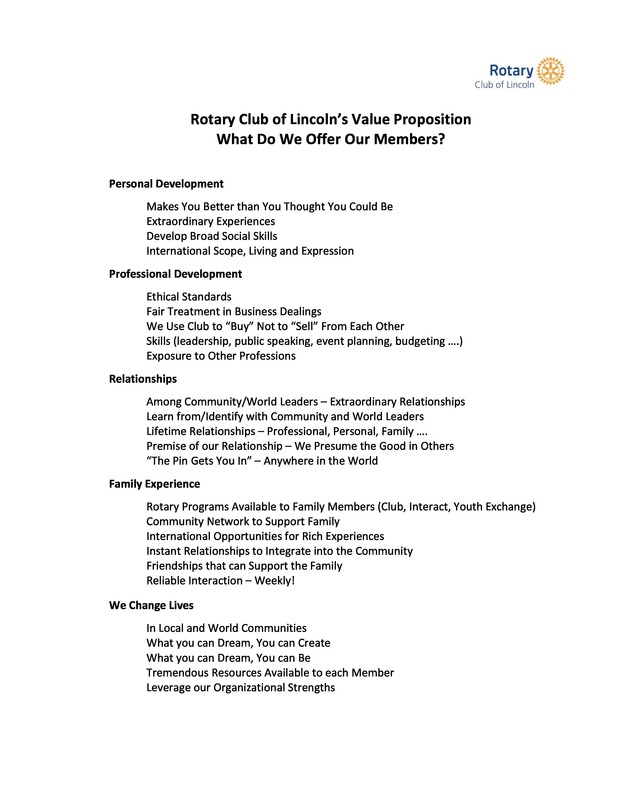 The Lincoln Rotary Club has been meeting since 1925. We have meetings weekly with lunch that our members can attend. We also have numerous other events throughout the year. Check our calendar for details and whether we may be having a non-standard meeting at some other location. 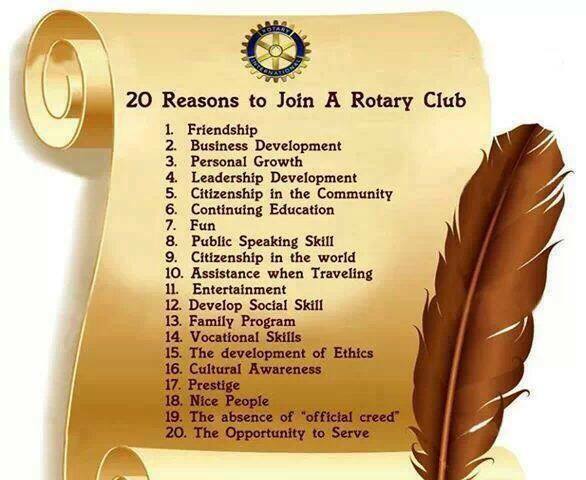 Our club serves the community and the world in many different ways. Through our meetings and service, we form lasting friendships, perfom worthy service and have fun. See all we have done in the previous years by clicking the year-specific links.